Africa is an incredible destination in so many ways – the kind that will touch all of your senses in a myriad of ways. Visitors choose Africa for a variety of reasons: to experience the wildlife, enjoy and relax, unwind and get away from the bustling city life, to get an insight into the different cultures and customs of the people of Africa, explore untouched wilderness, seek adrenalin filled outdoor adventures, or to enjoy the sheer romance of ultra luxurious dreamy settings. Whichever the reason, Africa is a dream come true for any avid traveler with a variety of special interests in Africa. With much love for this land, knowledge, and experience of all things Africa, we, at Salute Africa are perfectly positioned to open up this box of wonders. To further enhance an experience we focus on special interests of our clients, incorporating these into their customized itineraries to further realize their dreams. 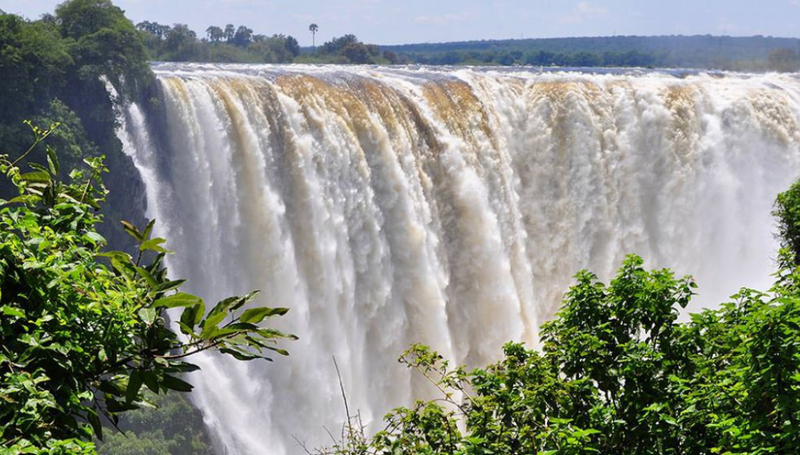 Book your trip to Africa from “Salute Africa” – we will assist you in choosing the perfect tour! 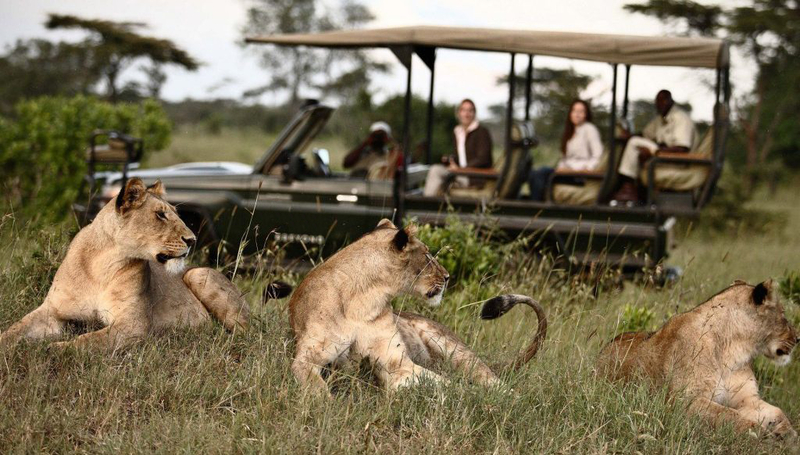 An African safari guarantees wildlife viewing, in the wilderness, insight into diverse species and ways of life in the bush, scenic landscapes and sightseeing. 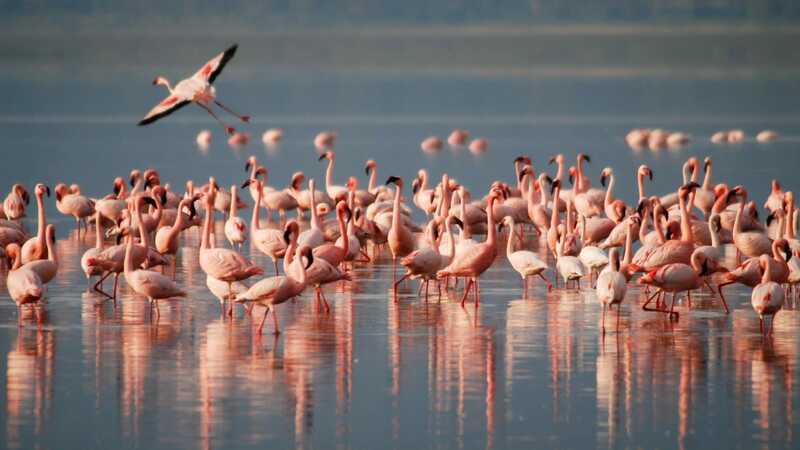 Safari trips are not limited to inland game drives, boat and underwater safaris are offered at some tourist destinations and are an exquisite experience. South Africa boasts some of the finest beaches in the world. From the pristine coastal stretch of Cape Vidal in KwaZulu-Natal to the Eastern Cape’s famous Wild Coast, from the penguin colony of Boulders Beach to sun-drenched Camps Bay in the Western Cape… when it comes to beaches, South Africa is second to none. 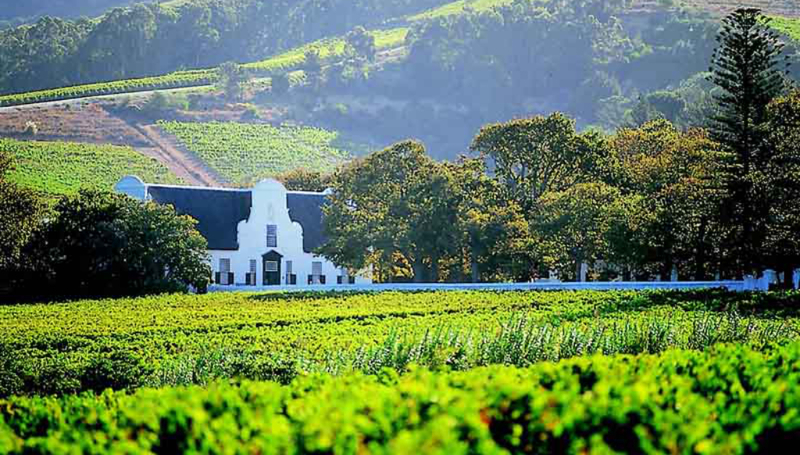 South Africa today is among the world’s top three leaders in wine production.The old manors of winemakers – one of the main attractions of South Africa and its region – the Cape Peninsula. Include the towns of Stellenbosch, Franschhoek and Paarl in your gastronomic journey to meet the best wines, gourmet delicacy cheeses and dried biltong. Coastal Africa provides excellent opportunities for water sports. Surfers around the world recognize South Africa as the birthplace of the best waves on the planet. The Western Cape, Jeffreys Bay, The Garden Route, KwaZulu-Natal and The Eastern Cape are but a few of the best areas to surf in South Africa, all with a unique culture and scenery. Africa has more national parks than any other continent, more than 330 in total. They contain 1100 species of animals and 2 600 species of birds, 3 000 underwater inhabitants in various types of habitats – savannah, tropical forest, desert or highlands. 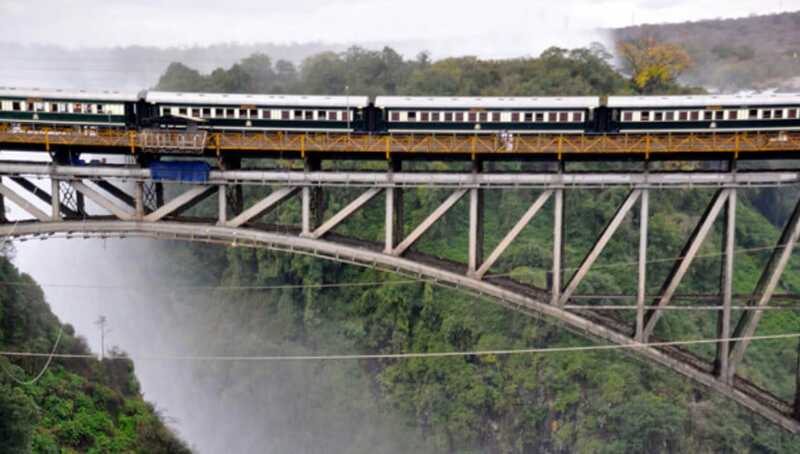 Luxury trains are specifically designed to provide you with an elegant train ride that offers a look into the history of trains and the culture associated with them. These trains are like hotels on wheels which offer stunning rooms with en-suite bathrooms and a shower or bathtub, a television, and a telephone. Experience the greatest fishing Africa has to offer and explore the exotic wildlife of the many rivers, dams, lakes and oceans. 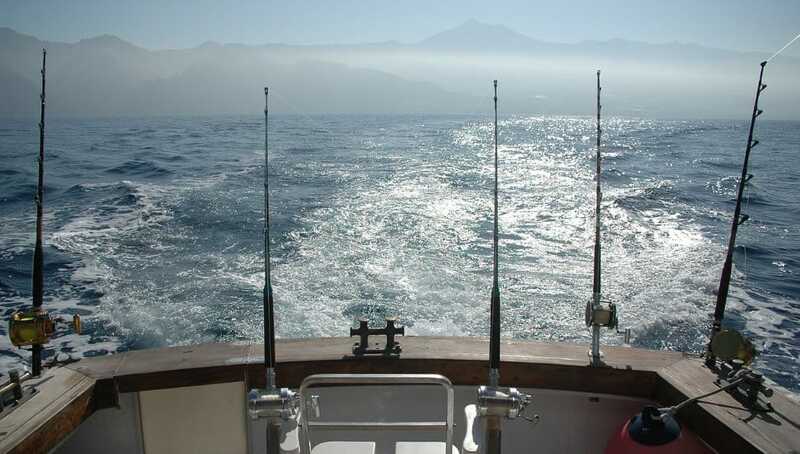 The wide range of fishing locations guarantees a great catch and after fishing here you will be “hooked”. Cape Town and Durban are said to be the most appropriate fishing destinations, however, there are a lot of other great fishing areas in the country. There’s nothing better than drifting through glossy waters adorned with tropical fish and picturesque coral reefs. Diving can be done recreationally or professionally and is a great way to escape the everyday life and adventure into a whole new world. 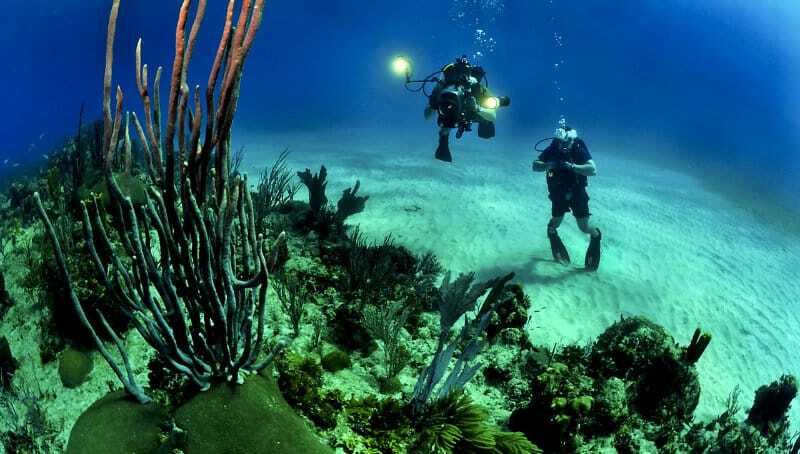 There are great spots for diving excursions in South Africa, like Sodwana Bay, Aliwal Shoal, False Bay and many more. South Africa can be considered one of the best bird watching destinations on the globe, this is because of its huge variety of birds, over 850 bird species live here each one unique and beautiful. Bird watching is a great way to relax and learn more about these creatures, it provides you with an opportunity to see rare and endangered birds. 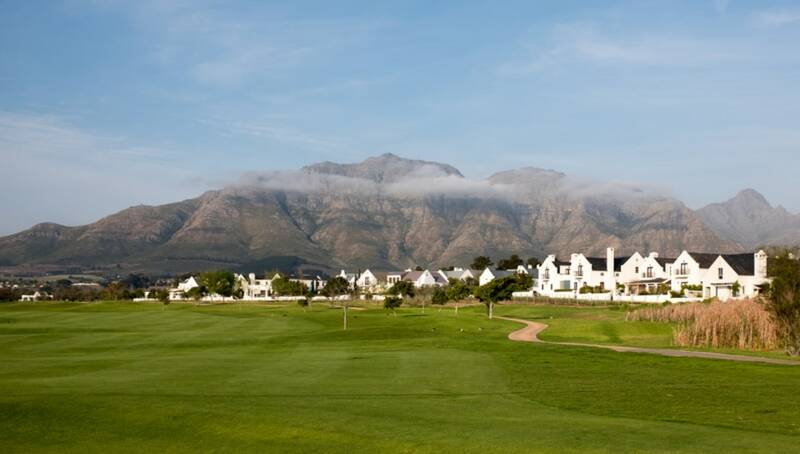 South Africa prides itself on having some of the best golf course terrains in the world. The comfortable climate allows golfers to enjoy the sport all year round. “Salute Africa” gives you the option of combining your golfing excursion with a safari, enhancing your experience and making it truly unforgettable. 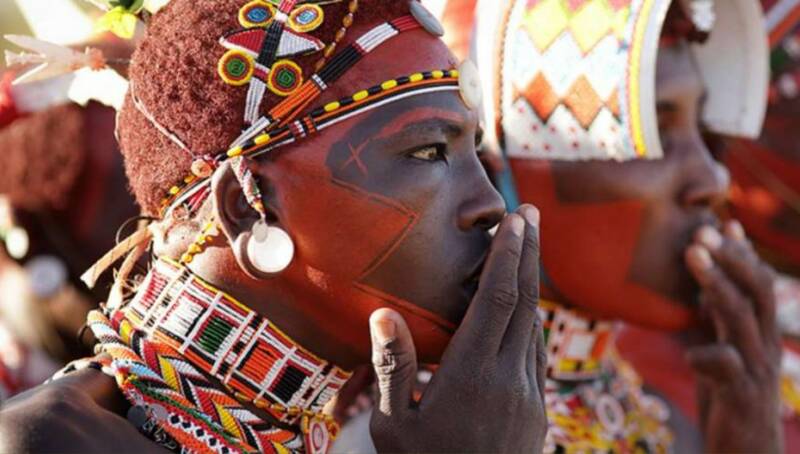 Africa has a massive variety of diverse and fascinating cultures, each one has its own traditions, beliefs, and norms. The term “Rainbow Nation” stems from the many unique cultures of the African continent. Although all of these cultures and tribes are different there are many similarities such as the dedication and respect showed to the culture itself and the celebration of elders such as kings or chiefs. 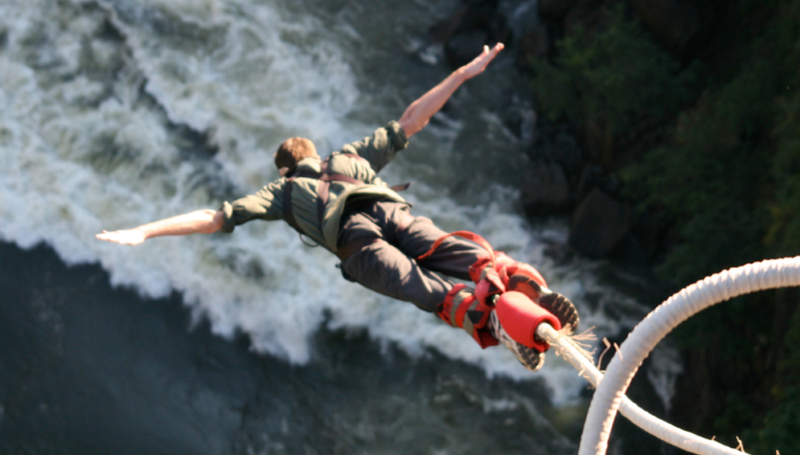 Most places in Africa offer extreme sports which appeal to thrill seekers and adrenaline junkies. Abseiling, Bungee jumping, Shark Cage Diving, Rapp Jumping, Hot Air Balloon Rides – here you can do it all. Book a trip with Salute Africa and allow us to provide you with an unforgettable, thrilling experience. You cannot be bored in Africa! The range of entertainment that this continent can offer is worth coming here from anywhere in the world. “Salute Africa” is your pass to the world of pleasures!